Are you a physician looking for a telemedicine opportunity? Join our highly vetted team. Add revenue to your current practice or supplement your income with this cash-pay based practice. Avoid Insurance hassles and most of all...avoid overhead! Get paid for your expertise and provide quality primary care. We are looking for board-certified or board-eligible Primary Care Physicians (MD/DO’s) to join Cirrus Medical Network. Add significant income building an online practice. Maintain skills and patient engagement. Avoid burnout typically seen in the office and insurance-based setting. Spectrum of options: "moonlight" while maintaining your current practice, hybrid with your current practice, or build an exclusively virtual practice within the scope of telemedicine primary care. Are you ready to move forward and begin the application process? Great! Let's do this! 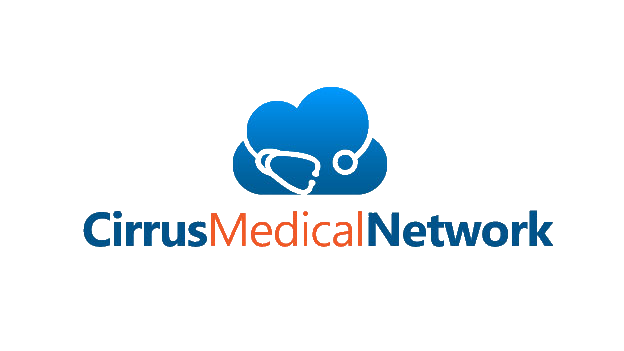 Contact us to learn more about becoming a Cirrus Medical Network Affiliate Physician.